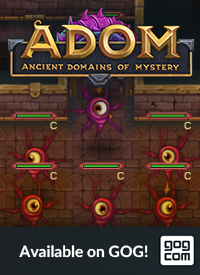 Today we are proud to announce ADOM 3.3.1 as a Steam beta release. 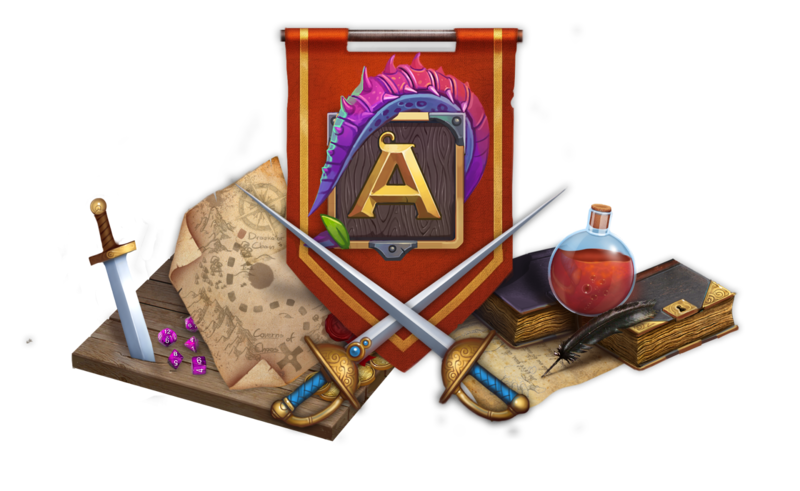 As usual you can find the instructions for activating the beta version here. 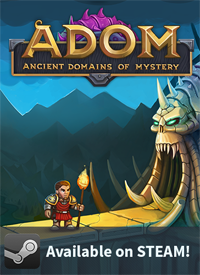 ADOM 3.3.1 is a bugfix release for our 3.3.0 release. It fixes some annoying crash bugs as well as resurrection powers that failed to work with multi-turn actions. You can find the changelog here. Additionally a word of warning for MacOS Mojave users: On some configurations ADOM seems to start with a black window frame - moving the window once seems to fix this in all cases. We suspect a bug in the underlying SDL library we use. From what we can see there is a bugfix for that in the SDL repository but no official SDL release yet. 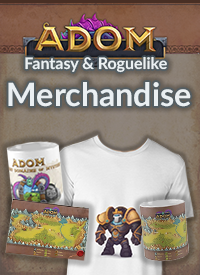 We apologize and will try to provide a new release as soon as possible.